* Syllabus and lesson plan made already, no need preparation for lesson. * Teachers will get trained (3 hours of training) and teach accordingly. 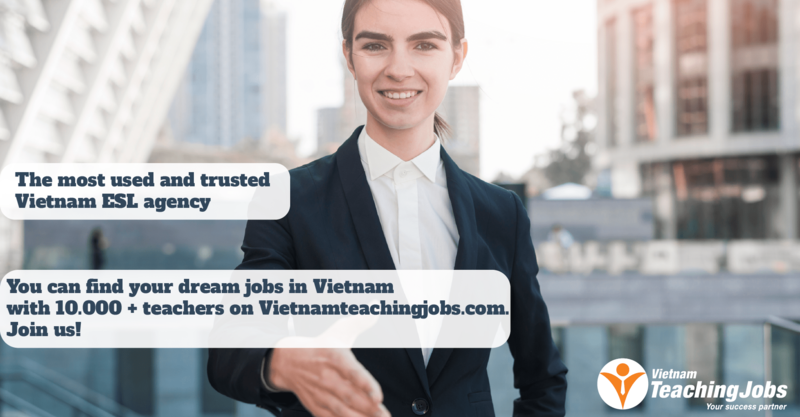 Dynamic, passionate, and dedicated English as a Second Language teachers in Hanoi. Applicants should have at least a Bachelor Degree, and be a native speaker of English. 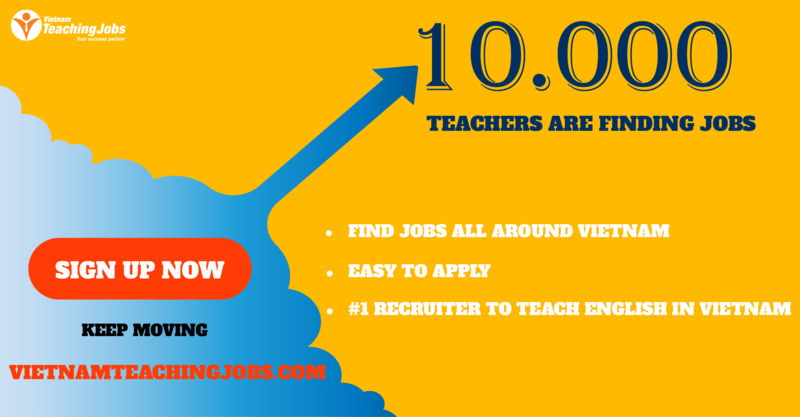 At least one-year work experience as an ESL Preschool Teacher. Come from countries where English is the native language (US &, Canada). 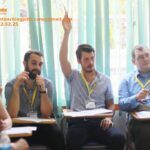 Part-time English teacher for children in Hanoi posted over 2 years ago.